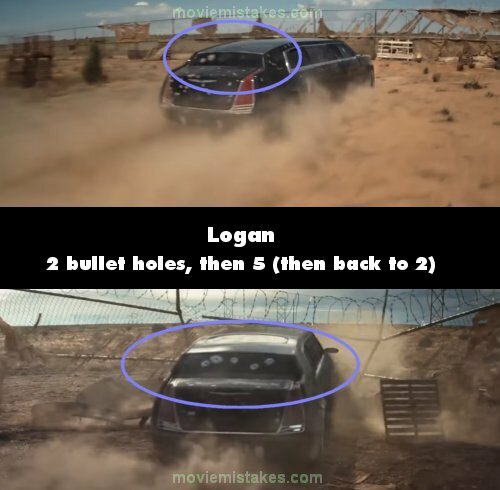 Continuity mistake: Before crashing the limo into the fence, there are two bullet holes in the rear windscreen. Afterwards, there are five. Then from an inside shot as they start backing up, there are only two again.